Fire at New Chum. Source: Dan Keogh. 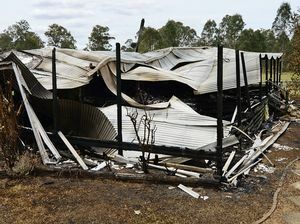 News The State Government has launched an investigation after plumes of smoke were seen across Ipswich on Sunday after a fire broke out at New Chum waste facility.